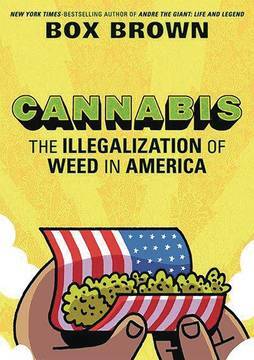 From the nineteenth century to the twenty-first, cannabis legislation in America and racism have been inextricably linked. In 1518 Cortés introduces hemp farming during his violent colonial campaign in Mexico. In secret, locals begin cultivating the plant for consumption. It eventually makes its way to the United States through the immigrant labor force. It doesn't take American lawmakers long to decry cannabis as the vice of 'inferior races' and spread lies about the dangers of cannabis. As a result, the plant is given a schedule I classification, alongside heroin. 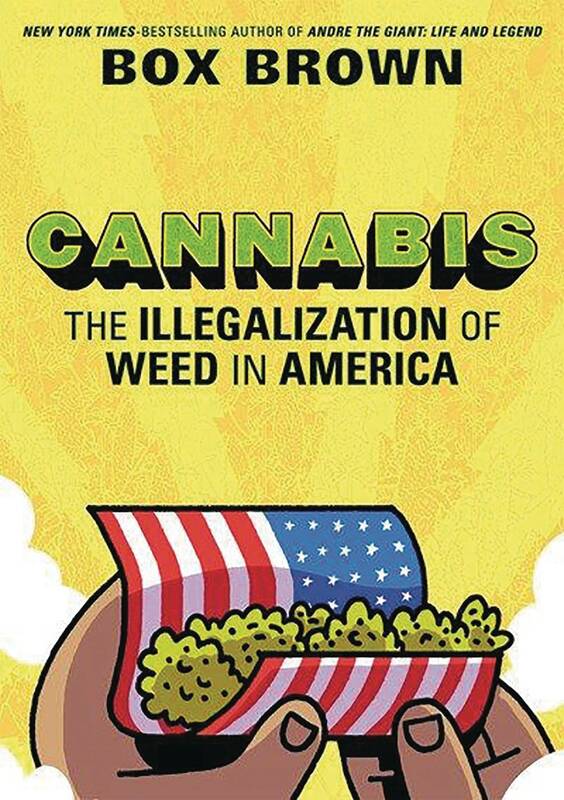 Box Brown delves deep into this complex and troubling history and offers a rich, entertaining, and thoroughly researched graphic essay on the racist legacy of cannabis legislation in America..